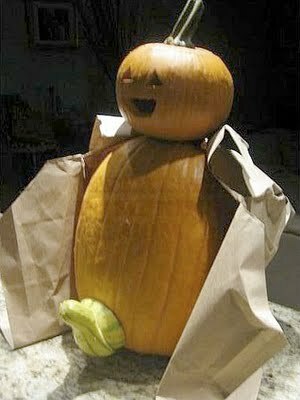 Halloween is just two days away. 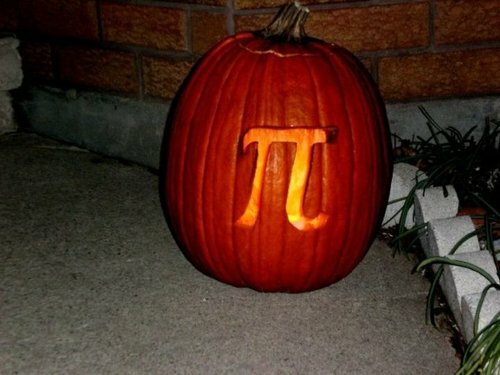 There’s just one problem for me, though. 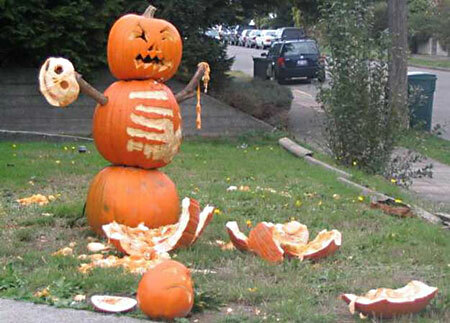 I haven’t carved a pumpkin yet. 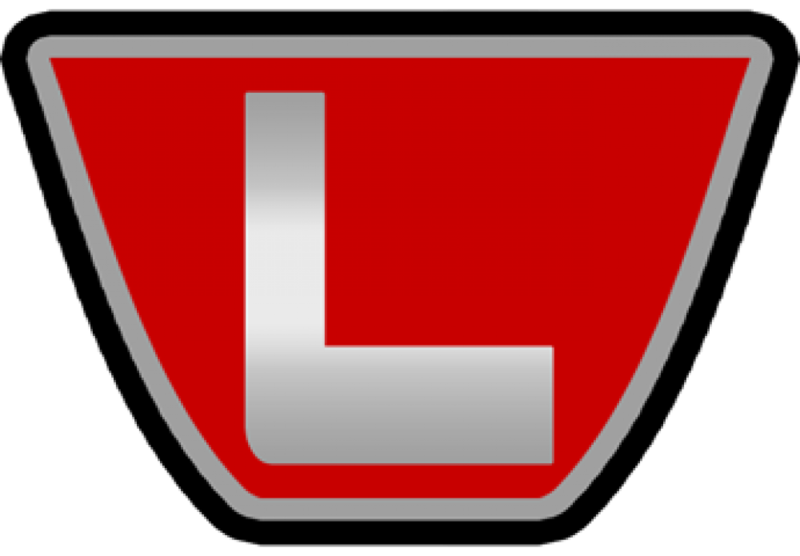 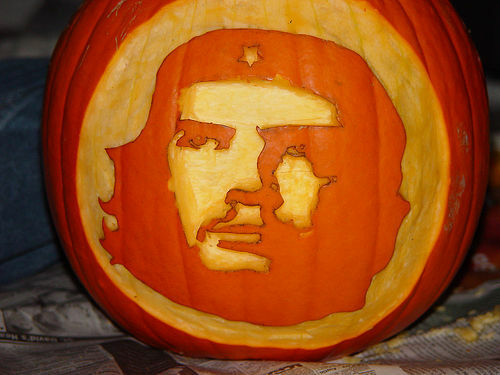 Now everyone knows how to carve a standard Jack-o-Lantern but I really don’t want to do standard. 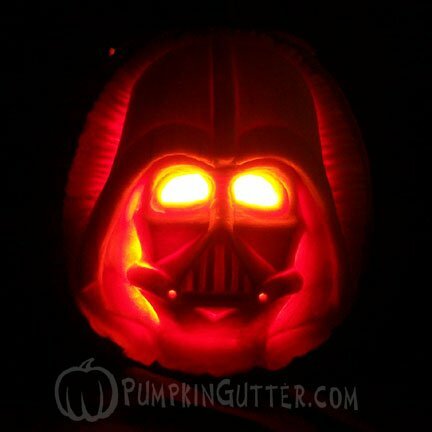 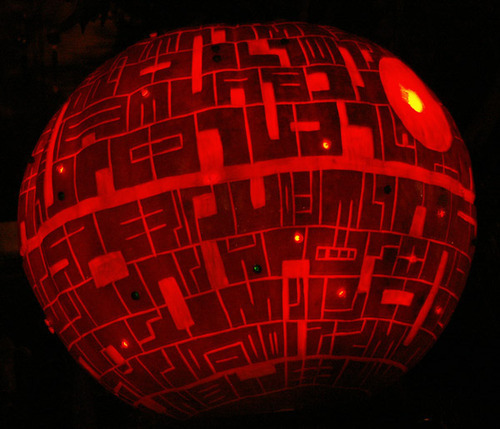 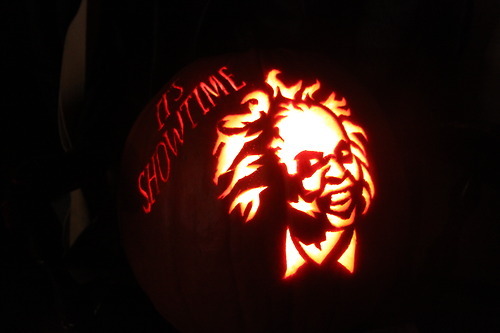 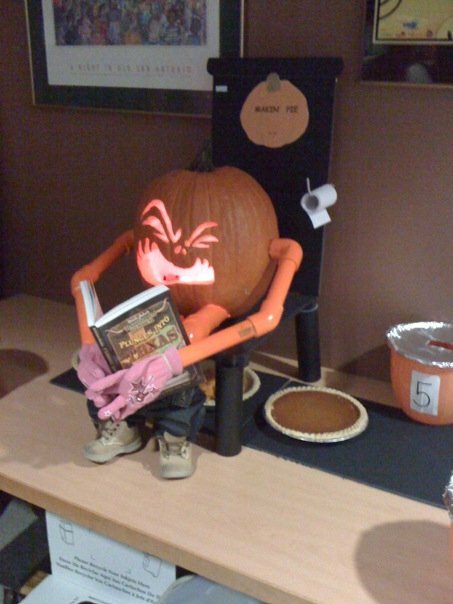 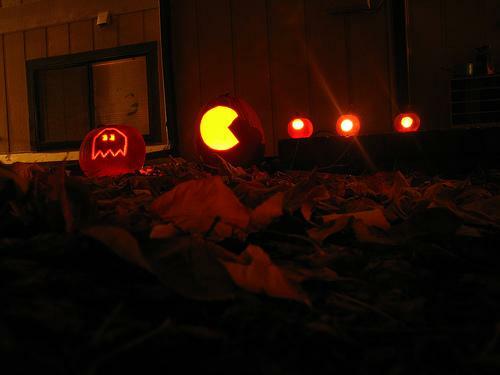 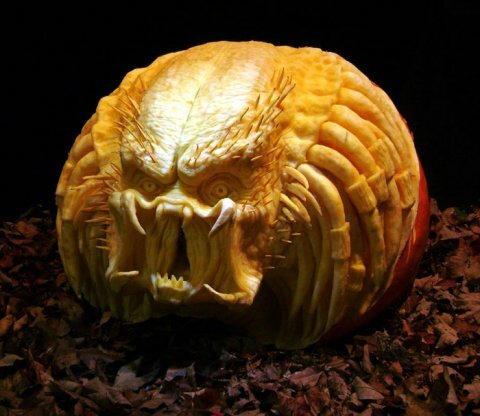 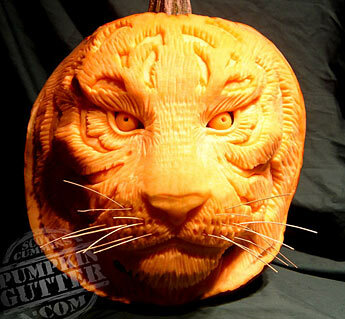 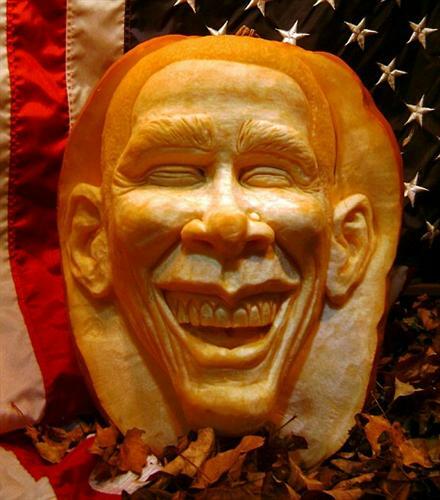 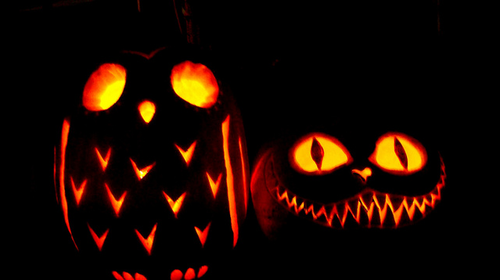 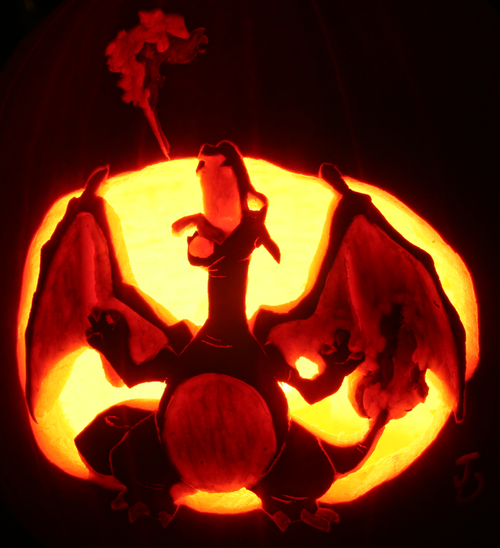 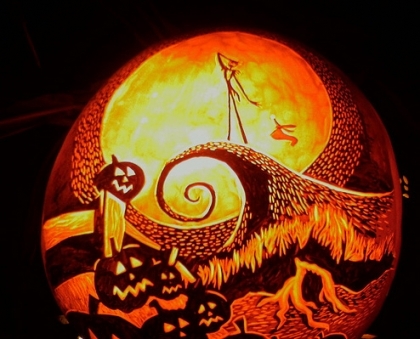 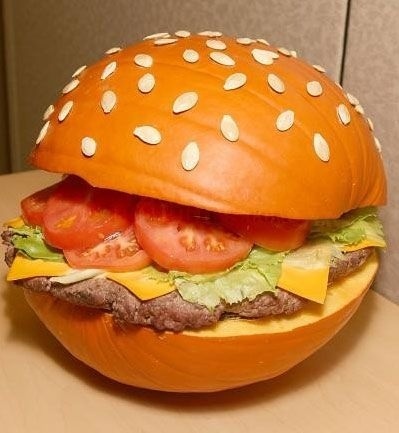 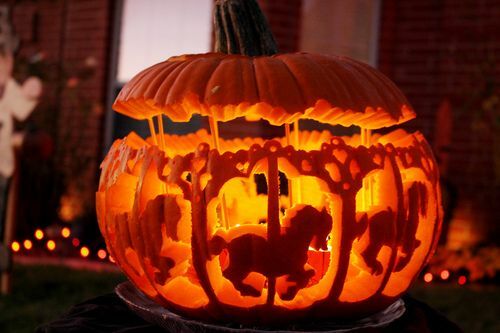 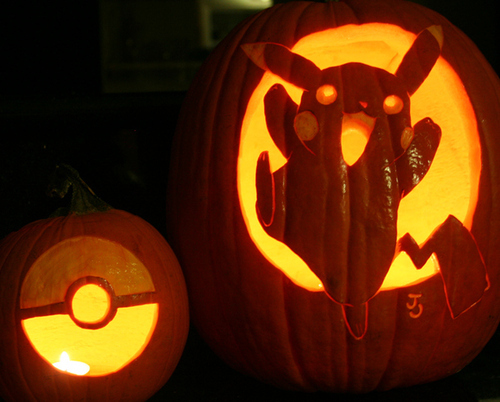 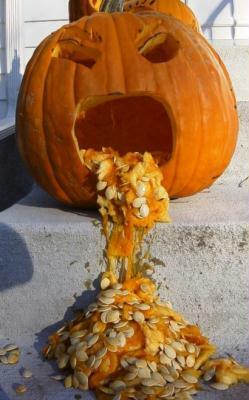 That’s why I looked up some amazing looking Jack-o-Lantern for inspiration. 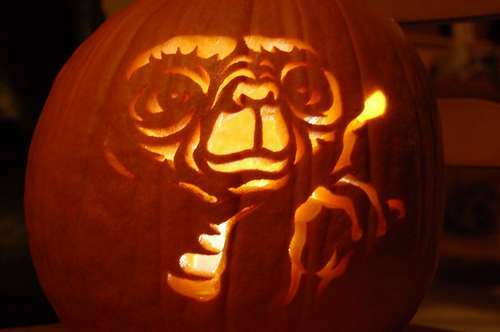 Maybe you should take note when carving yours. 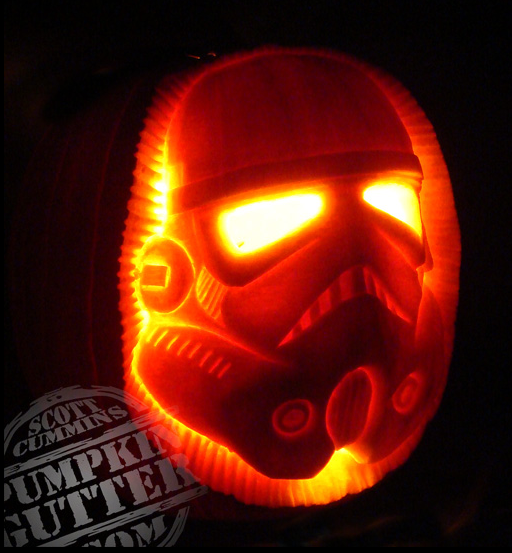 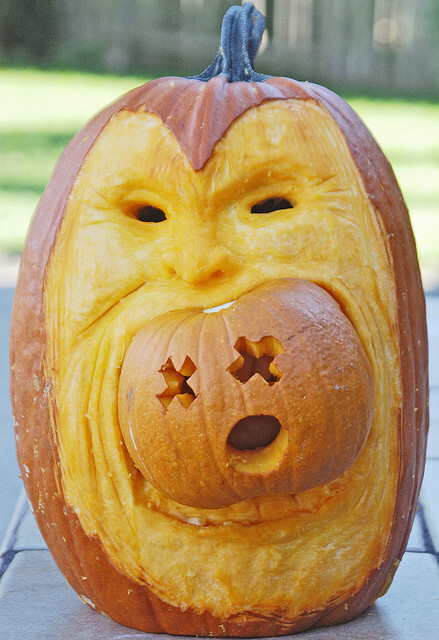 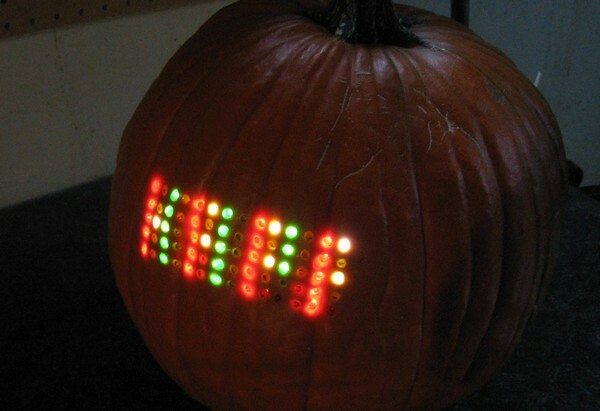 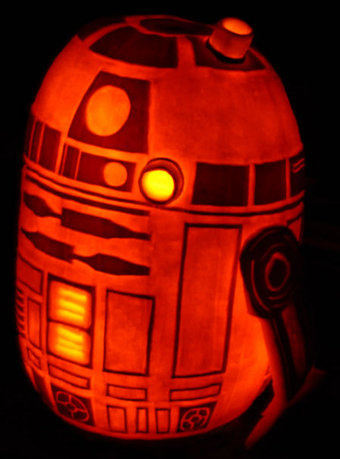 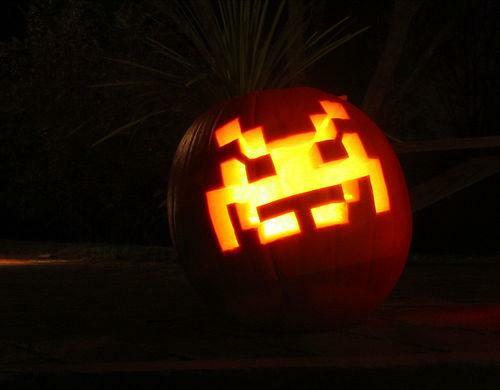 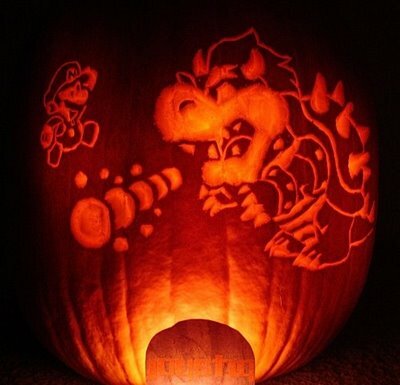 Perhaps you weren’t looking for what to carve into your pumpkin but you’d rather a new way to carve it. 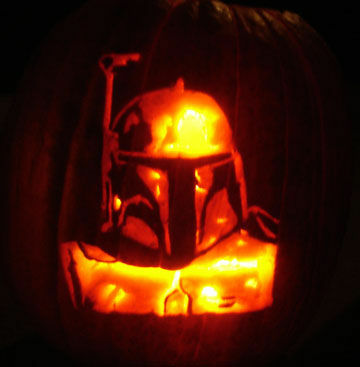 Perhaps you should consider a .40 caliber Glock. 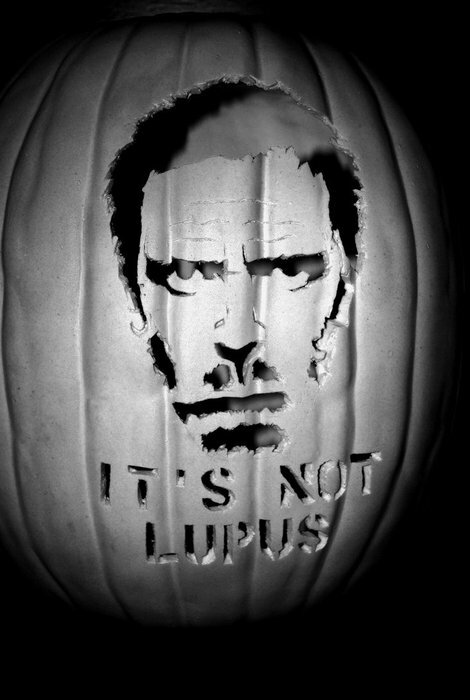 But not if you’re sane.